Superstar singer, Davido’s ‘Fall’ has become the most viewed Nigerian video on YouTube as it overtakes Yemi Alade’s ‘Johnny’. 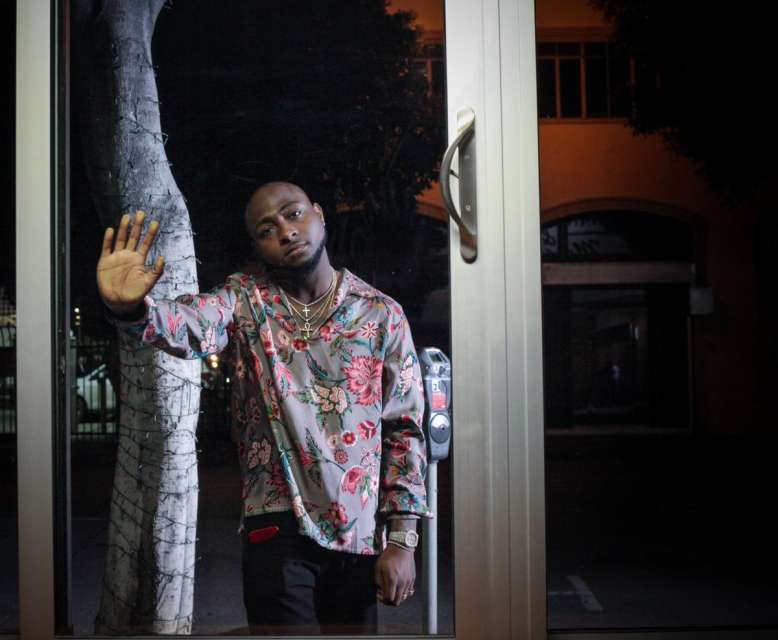 Davido in ‘Fall’ video For quite a while Yemi Alade’s ‘Johnny’ held sway as the most viewed Nigerian music video on YouTube. However, it has now succumbed to the challenge from Davido’s ‘Fall’ video. ‘Johnny which was released 4 years ago had accrued as many as 98.02 million views as at Sunday, December 9, 2018 but has given up the top spot to ‘Fall’. ‘Fall’ which was released just a year ago now boasts of a massive 98.72 million views. Davido is fast becoming the most successful Nigerian music act, not only on the streets or on top music charts across the world, his videos too are top of the range. His ‘If’ single was not only an audio hit, it was also a video phenomenon, having 72 million views within a year of its release. His ‘FIA’ video which was also released last year already has 55 million views. ‘Assurance’ was only released 7 months ago and it’s already proving to be something special with 29 million views and still counting.